The DC Laptop Power Adapter's micro-processor control adjusts the output power to the full operating requirement for this series of laptops. 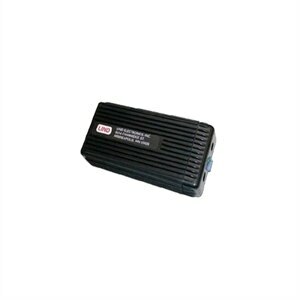 Adapters are housed in rugged ABS cases and are epoxy sealed for durability and resistance to shock! Dell Inspiron 1150, 6400, 8500, 8600, 9200, 9300, 9400, E1505, E1705, Latitude D610, D620, D800, D810, D820, X300, 100L, Precision M60, M65, M70 series.